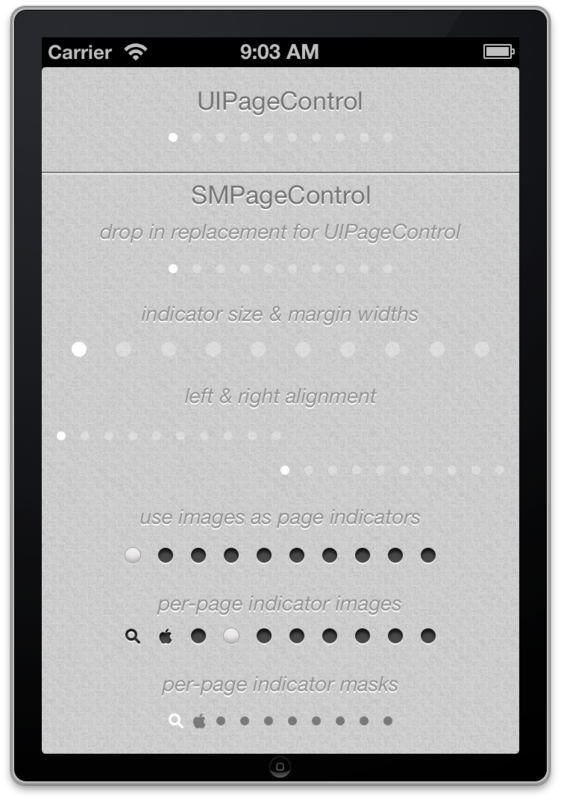 This is a great library by Jerry Jones for customizing page controls. Today he added support for image masks and syncing the page state to a UIScrollView. Really great stuff. Read more about it on his blog and of course grab the code on GitHub.